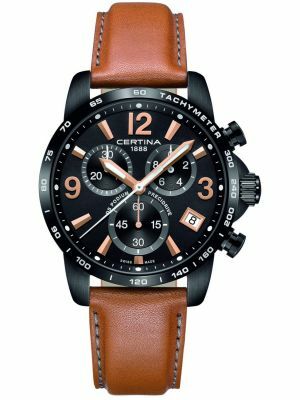 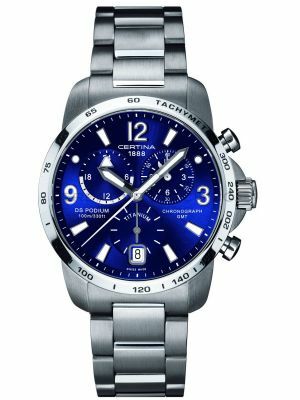 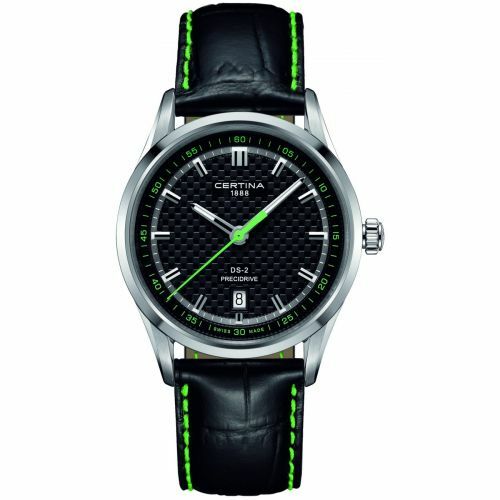 High quality swiss made watches with a sporting history. 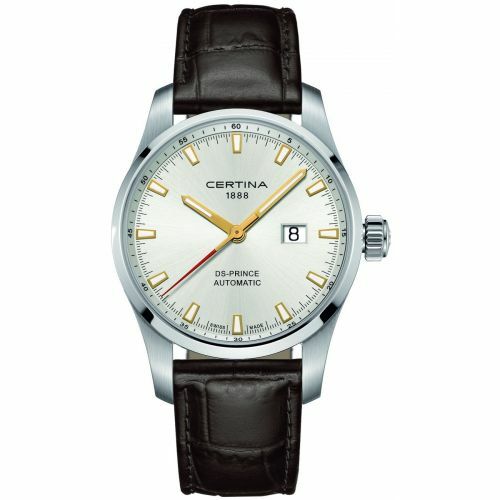 Certina celebrates its 125 Anniversary of manufacturing excellence and its famed DS Double Security sealed case system. 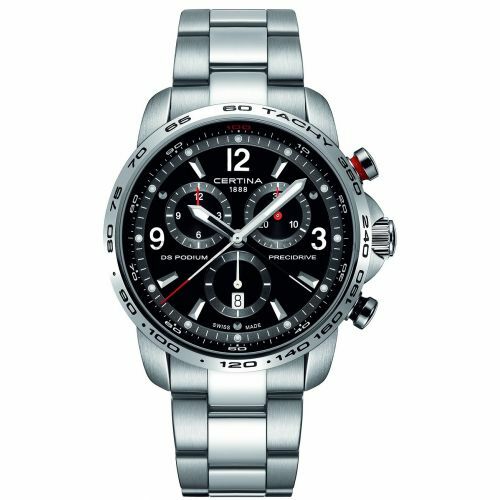 As part of the Swatch group of watch houses, the brand benefits from its Swiss expertise and world renowned movements. 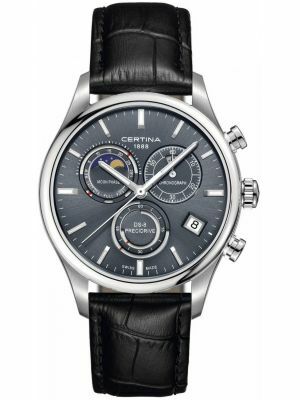 Of particular importance is the new Precidrive Quartz extreme accuracy models, and the Powermatic 80 range with 80 hours of automatic energy storage. 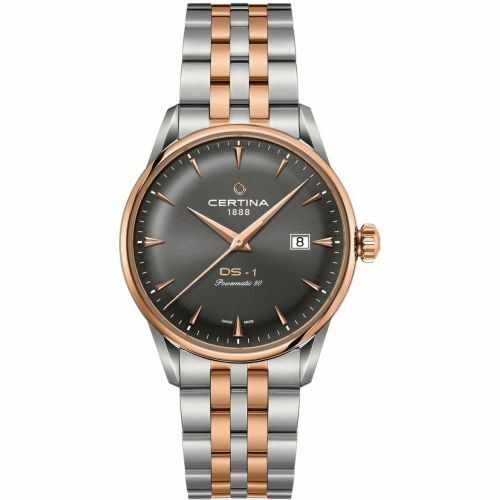 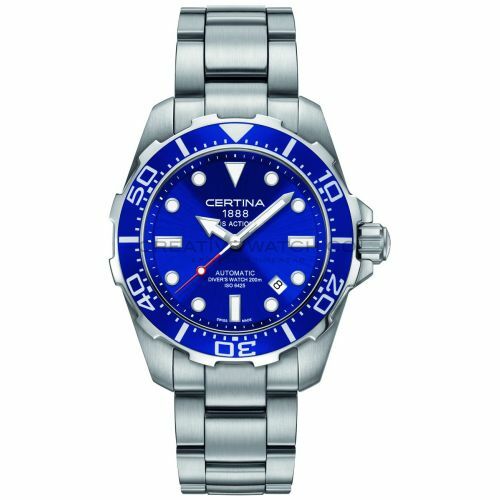 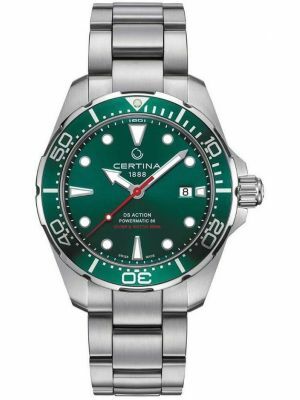 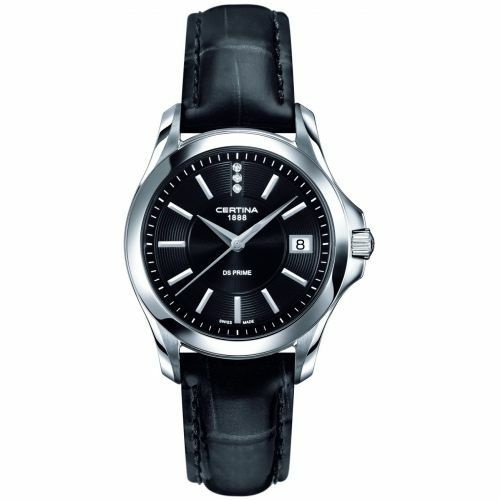 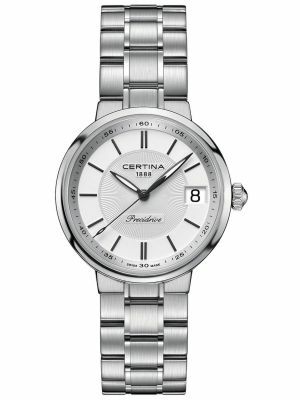 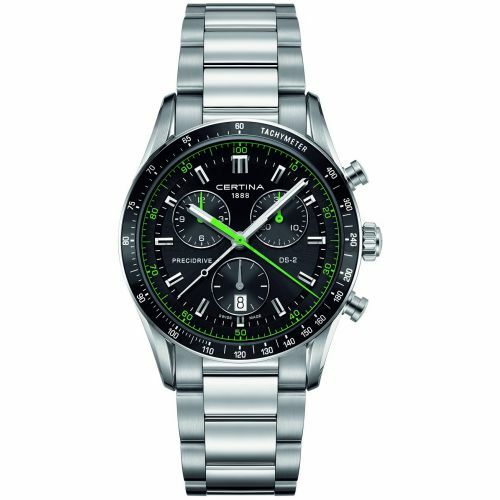 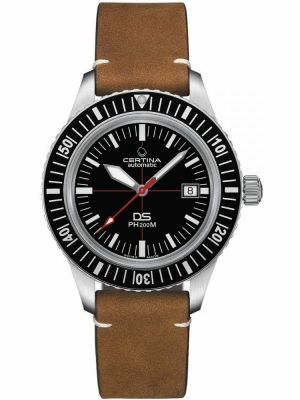 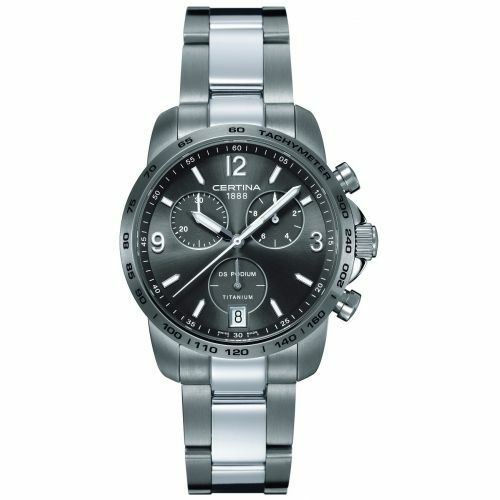 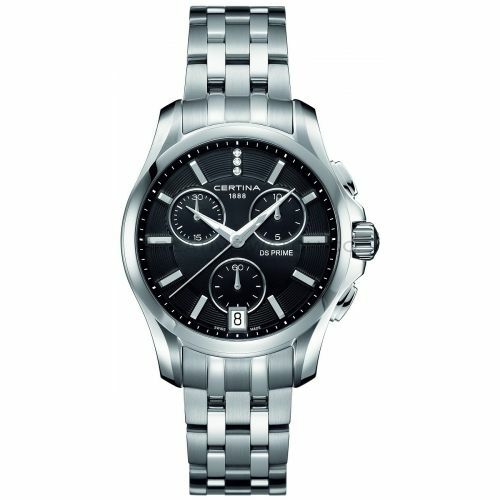 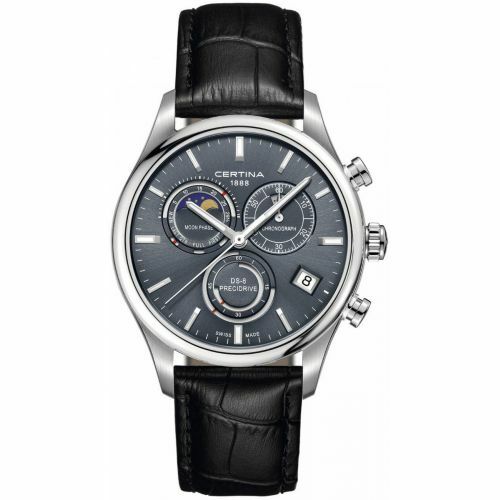 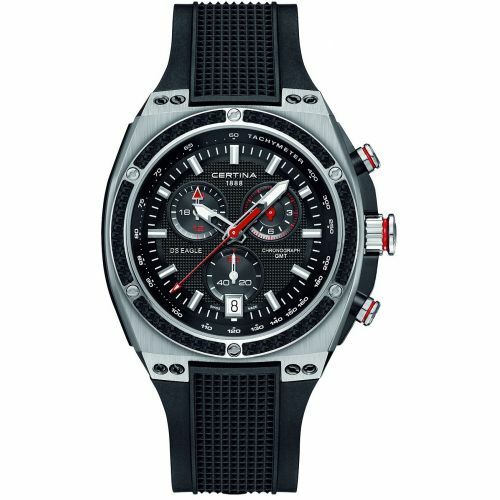 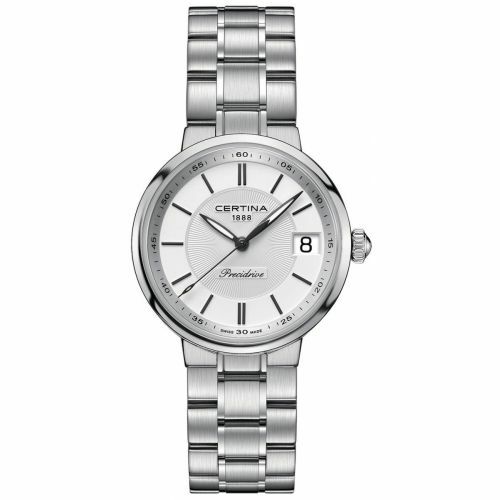 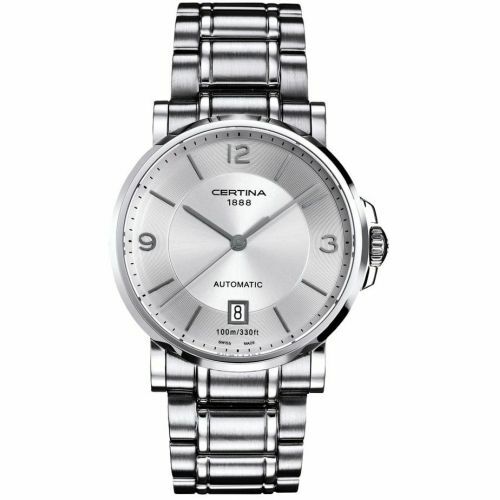 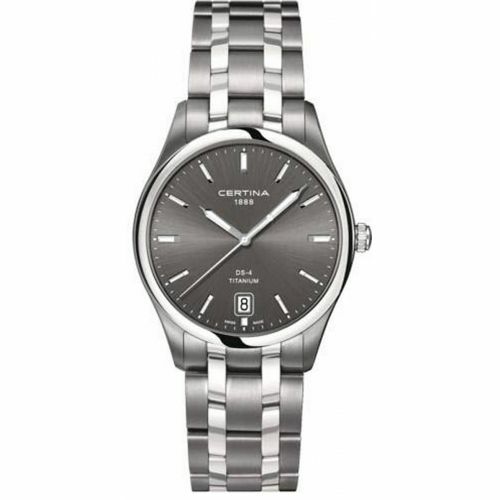 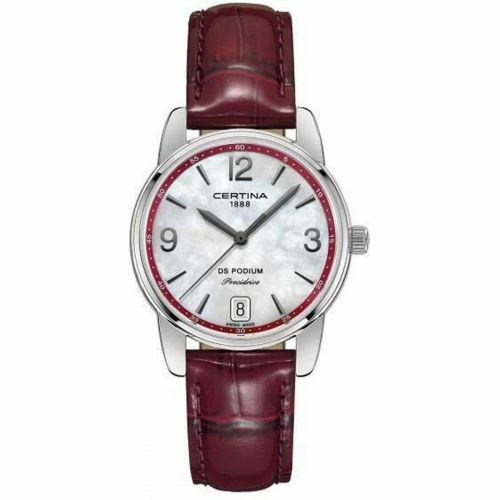 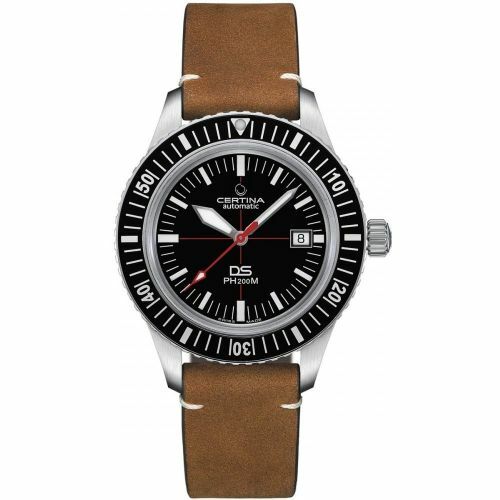 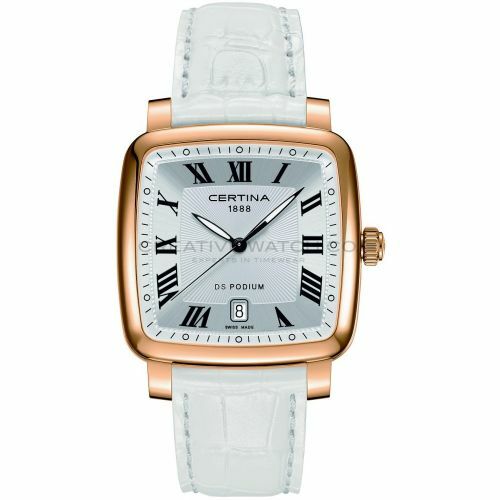 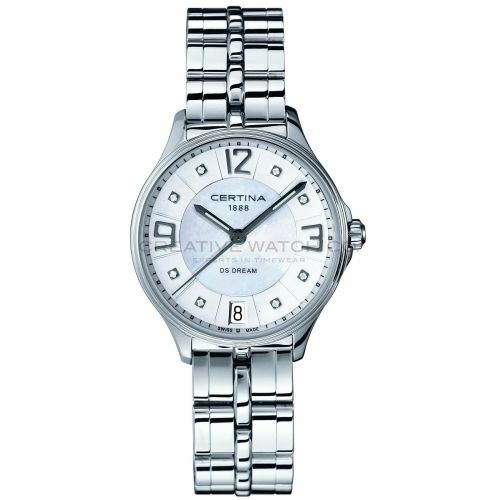 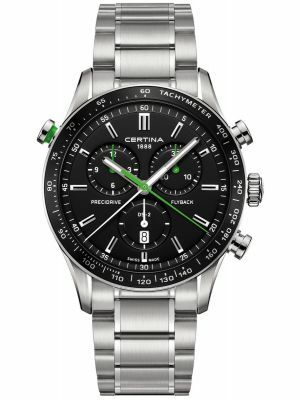 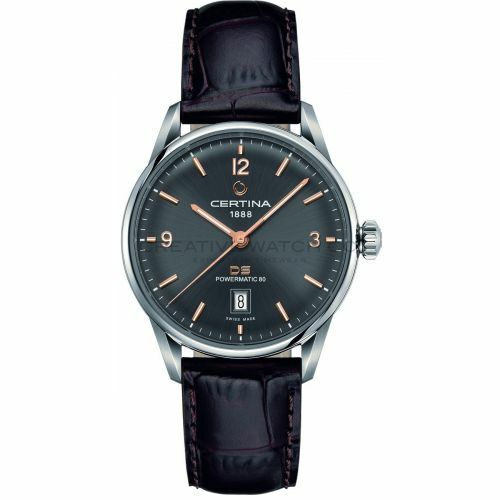 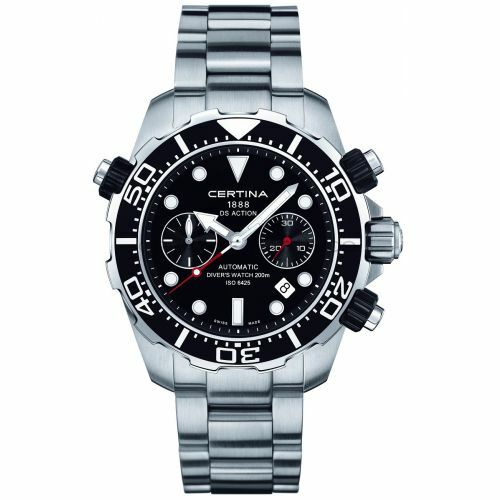 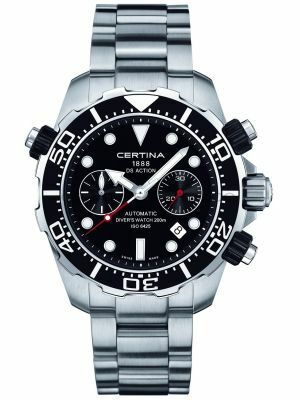 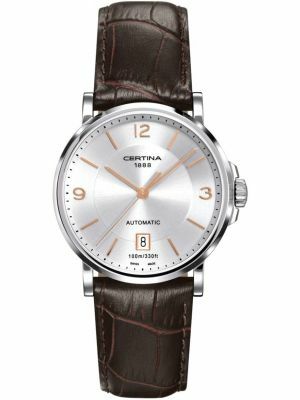 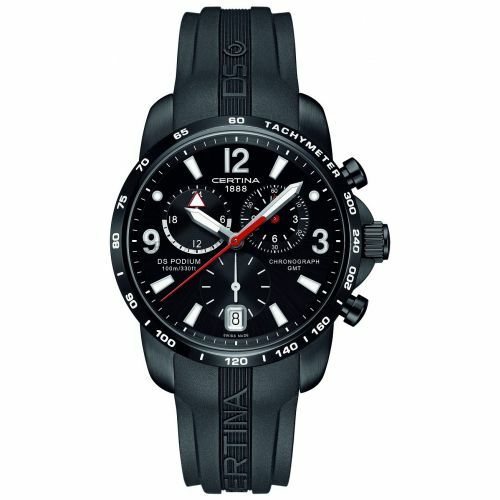 We have a Certina watches shop in shop at our Birmingham store with an extensive range of models available. 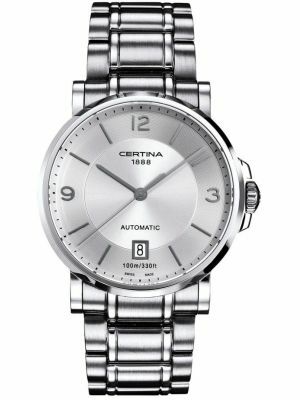 We are an authorised dealer, and all Certina come with a 2 year manufacturer warranty.